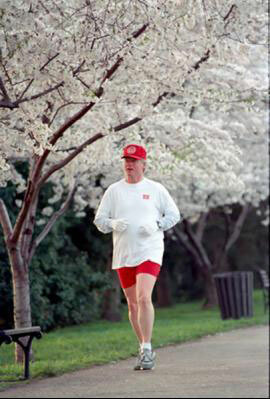 But Barack Obama isn’t our first metrosexual president. 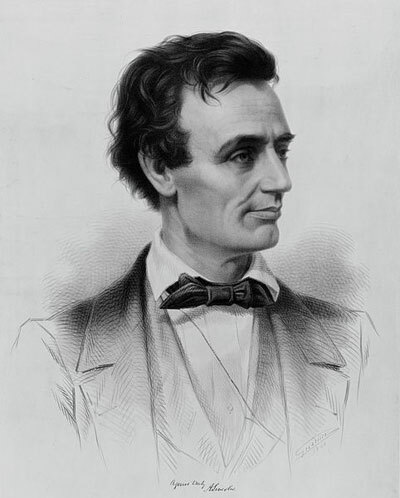 He’s not even our first metrosexual Abraham Lincoln. 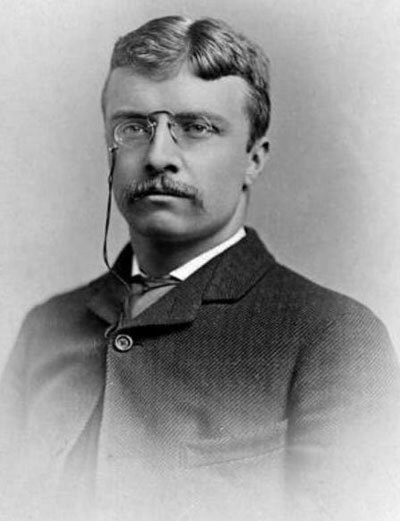 Here’s our quick guide to the 43* most metrosexual presidents of all time. 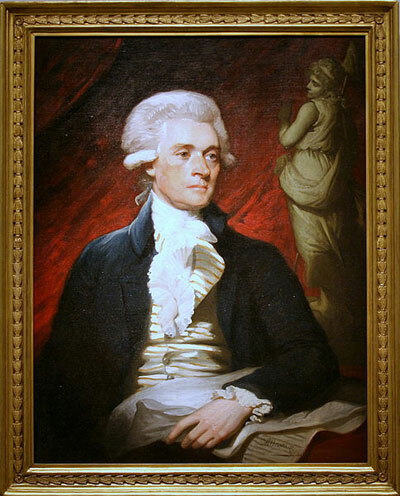 Thomas Jefferson: Wikimedia Commons3.) 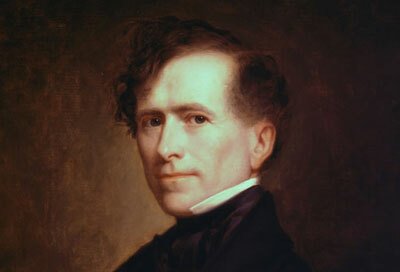 Franklin Pierce: Pierce sported what historians have classified as a post-powdered antefauxhawk. He was also a terrible president. Update 2: Bravo to the Photoshop wizards at TNR behind Metrosexual Abraham Lincoln, Hipster Rutherford B. Hayes, and Freegan Chester A. Arthur. We’re all richer for their contribution. *Correction: An earlier version of this post misstated the number of people who have served as president. 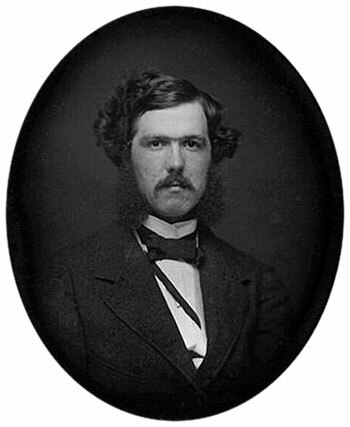 Although some observers felt that Grover Cleveland was a different man in his second term, only 43 people have held the office. How Toxic Was “The Ricketts Plan” on Jeremiah Wright? This Toxic.